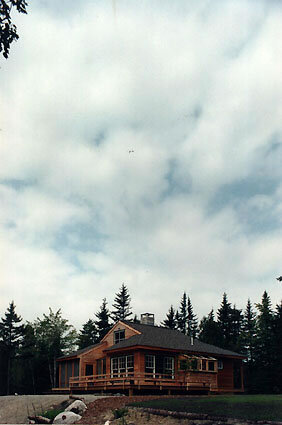 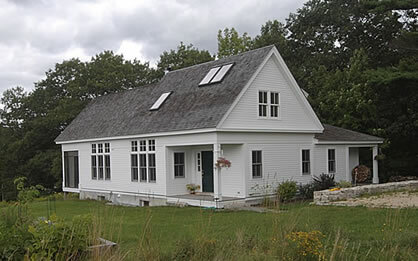 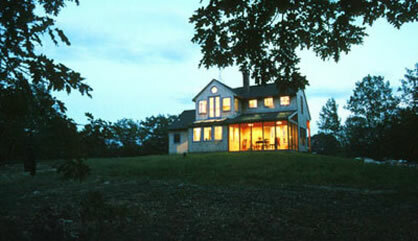 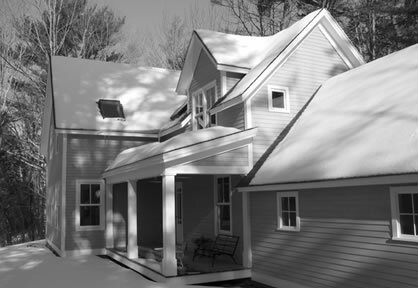 Our Cape Cod house plans have been purchased by people from all over the country, not just in the Northeast. 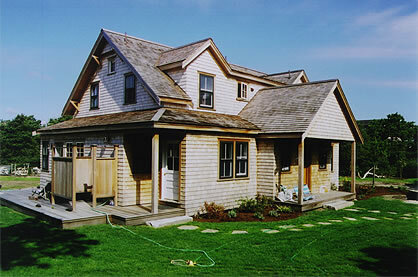 These are people who search for Cape Cod floor plans because they love the look and feel. Construction of these homes boomed after World War II, partly because of the simplicity of the design and the ease to build. 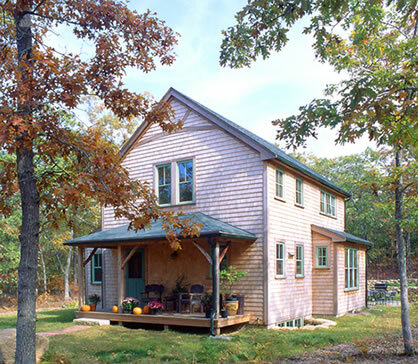 Our Cape Cod-inspired house plans, while not exact duplicates of the original style, are nonetheless inspired by the original designs.